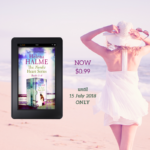 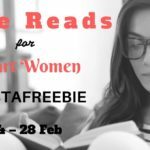 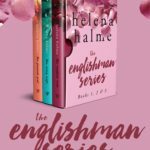 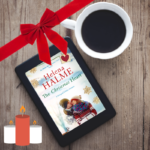 The Nordic Heart Series $0.99 Limited Offer! 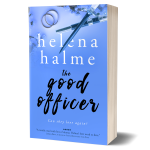 The Good Officer is out today! 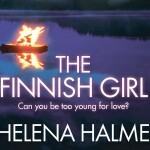 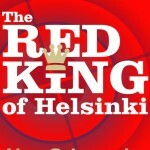 The Finnish Girl out in paperback soon! 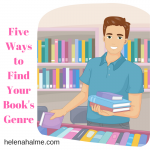 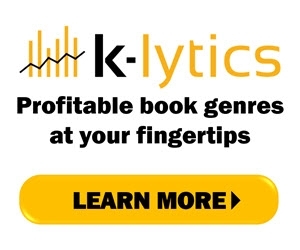 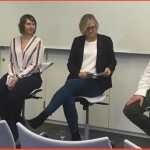 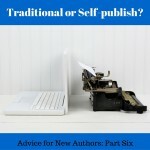 Advice for New Writers Part 6: Traditional or Self-publish?